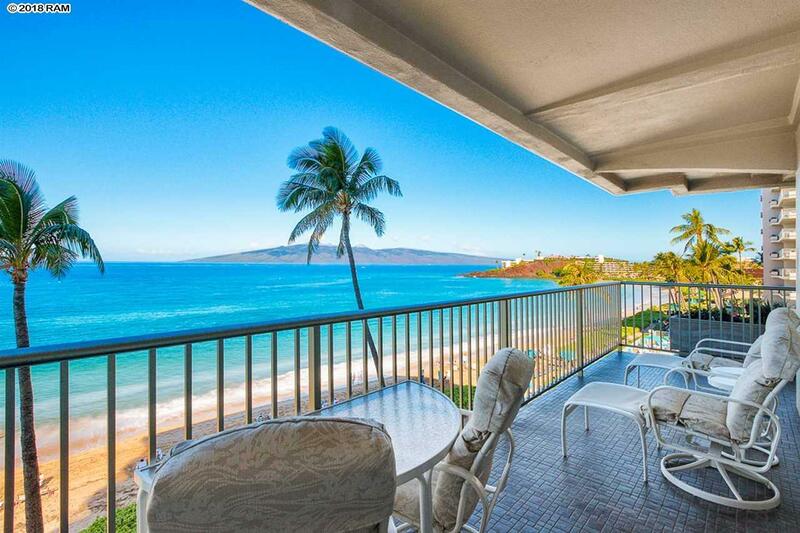 Breathtaking views of Black Rock, Molokai, and Lanai! 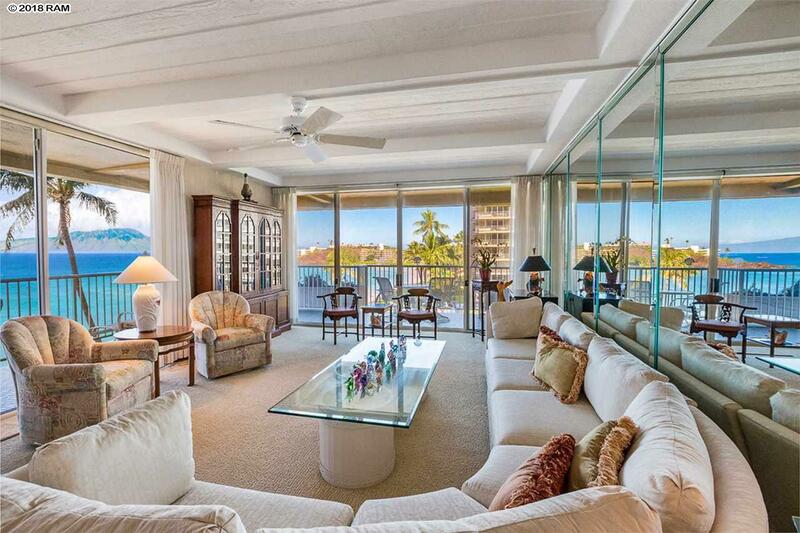 Whaler 552 is a beautiful 2 bedroom, 2 bathroom suite located ocean front at The Whaler on Kaanapali Beach. Enjoy year-round sunset views and seasonal humpback whales from your piece of paradise. 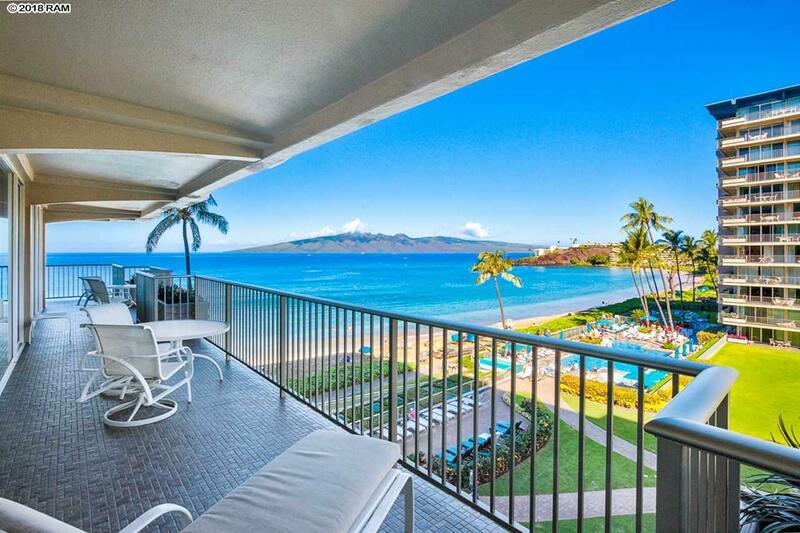 This condo is situated just steps from the world famous sandy Kaanapali Beach. An extensive remodel was completed in 2014 including new appliances, plush carpet, and a full size stackable washer and drier. The guest bedroom includes a brand new king size custom wall bed with shelving. Both bathrooms were remodeled and feature Travertine floors and granite counter tops. The master bathroom offers ample custom storage including built-in refrigerator/freezer drawers. 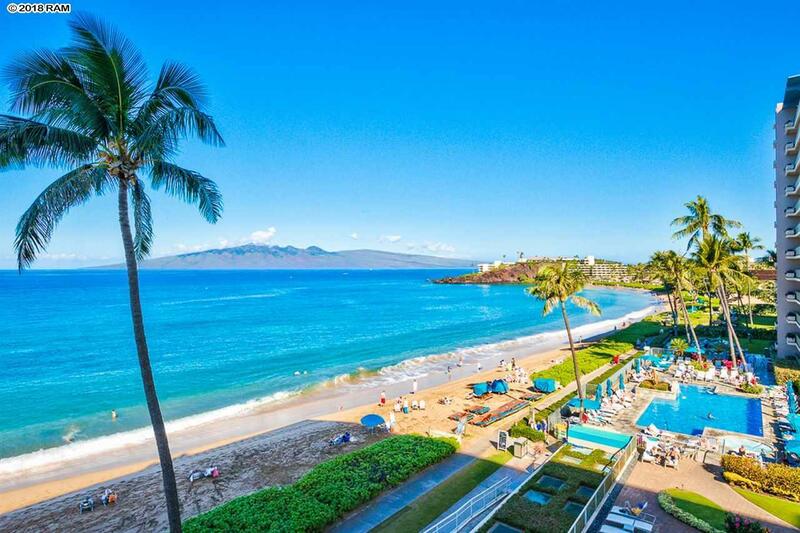 The Whaler is located in the heart of Kaanapali, adjacent to Whalers Village. Resort amenities include central A/C, new tennis courts, beach side pool, Jacuzzi, newly renovated exercise room, recently upgraded day spa, covered parking, and gated entry. The Whaler is located just a short walk to Whalers Village which offers world class dining and shopping. Maintenance fees include all utilities, e.g. electric (central A/C), water, sewer, trash, wi-fi access, cable TV, local phone service, storm, flood & general liability insurance, as well as on-site security. There will be items excluded from the sale. Please view exclusion list under 'documents' section. A complete inventory/exclusion list to be provided in escrow.